Royal Enfield has announced its plans for this financial year of 2019-20. They will invest a capital expenditure of Rs 700 crore this fiscal which is down by Rs 100 crore as compared to last year’s official announcement. Here is what has been laid down..
Vallam Vadagal Plant – Last year they commenced the construction of the Vallam Vadagal plant in Tamil Nadu. This year the plan is to complete the construction work of Phase-2 of this plant. Technology Center – According to last year’s announcement, RE had planned to complete the construction of the Technology Center in Chennai. However, it appears that it has not finished yet and this year they intend to complete that. Development of New Platforms & Products – This year will encompass the transition from BSIV to BSVI emission norms (yes we are leapfrogging!) and it will require significant resources and investments from makers. 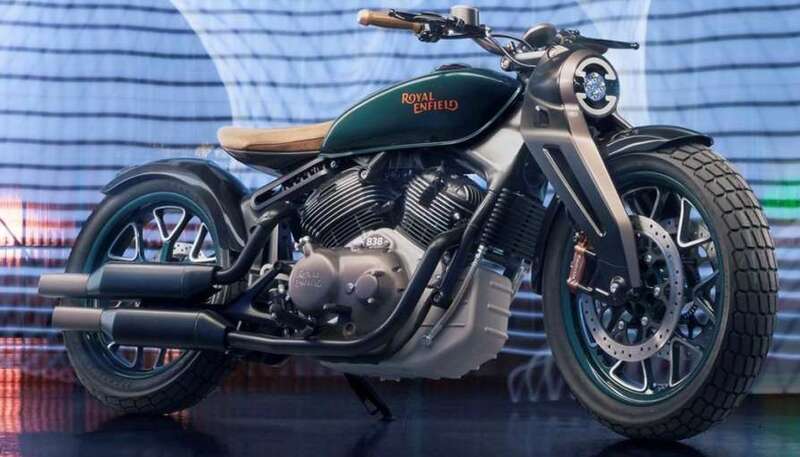 It must be known that no BSIV two-wheeler will be allowed to be produced after March 31st, 2020. RE has already been caught testing new prototypes of its large selling Classic and Thunderbird range. Will we see all-new product launches from them? Highly unlikely! 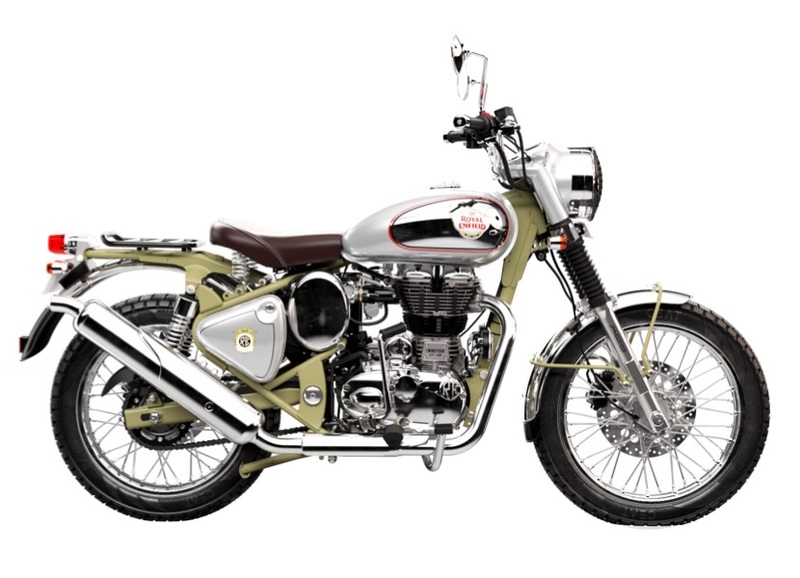 Production – This year Royal Enfield intends to produce 950,000 motorcycles which is the same target as last year. This means that due to the falling sales of the brand they are keeping their capacity unchanged for this year. It must be noted that Royal Enfield was aggressively expanding production till last year. Recently, RE announced a wholly-owned subsidiary in Thailand to strengthen its presence in the ASEAN region. The company has also marked a big change in the top leadership. After Rudratej’s sudden and surprise exit, Mr Vinod Dasari has been appointed as the Chief Executive Officer, a position which was held by Siddharth Lal till now. Lal continues to be the Managing Director of the brand though.